A Las Vegas native, Jeff has more than 12 years of PR experience in the worlds of entertainment, hospitality, sports, restaurant and nonprofits. 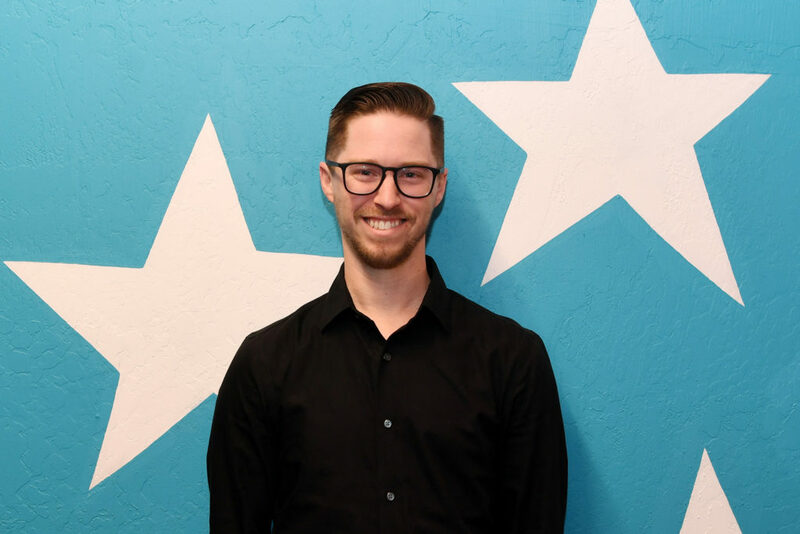 Upon graduation from the University of Nevada, Reno with a BA in journalism, Jeff Klein made the move back to Las Vegas and began his PR career, but it wasn’t until 2011 that he joined the PR Plus team as a Senior Account Executive. Jeff has continued to broaden his skills, while managing a wide array of notable clients including Station Casinos, the world-famous Comedy Cellar, Essence Cannabis Dispensary, Westgate Las Vegas Resort & Casino, Mike Tyson, Vegas Indoor Skydiving, Fighters Only World MMA Awards, Freakling Bros. The Trilogy of Terror and The Salvation Army, among others. He has also managed numerous shows both on and off the famed Las Vegas Strip, such as X Burlesque, RockTellz & CockTellz featuring The Jacksons, Meat Loaf, Jabbawockeez and Rich Little, just to name a few. Jeff dedicates much of his time to PR Plus and his clients, using his multiple talents to bring them success. Though, when he’s not at work, he’s spending time with his family. Jeff has been married for nearly 12 years to his wife, Erin. The two of them have two children, Cameron and Maggie. They also have two dogs, whom Jeff loves to take on walks. Jeff is also a huge fan of the Chicago Cubs and the Vegas Golden Knights.